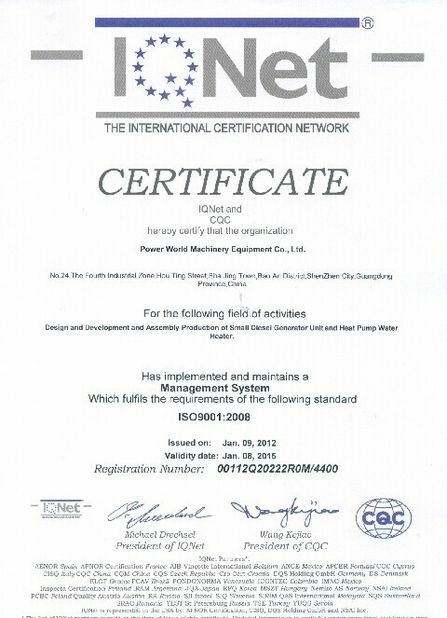 Power World Machinery Equipment Co.,Ltd. Enterprise Value: Sincerity, Practicality, Innovation. The EVI heat pump are running well for this winter. Thank you for your kind supports of training our install people! Best heat pump that I have bought from China, perfect performance and good after sales support! 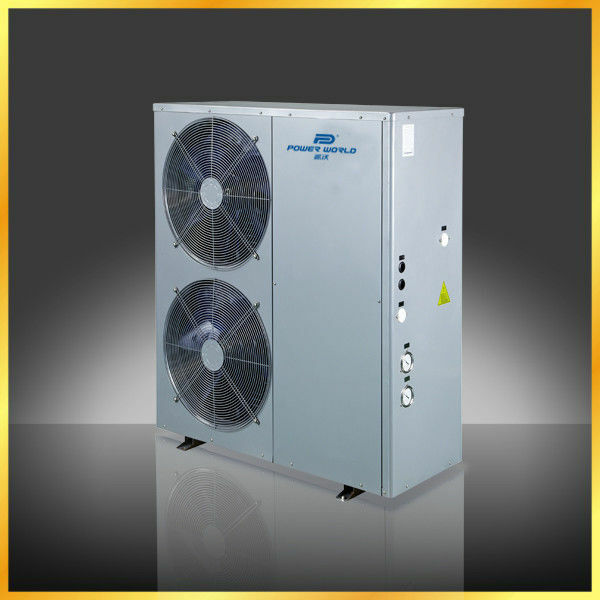 5) Quiet: using the high-efficiency, low sound rotary or scroll compressor, low noise fan. 6) High technology heat exchangers: Due to brand and heat exchanger, it runs more efficiently. long operating life: using the advanced Titanium heat exchanger, which resists the erosion from chlorine in the water, creates a longer life span. 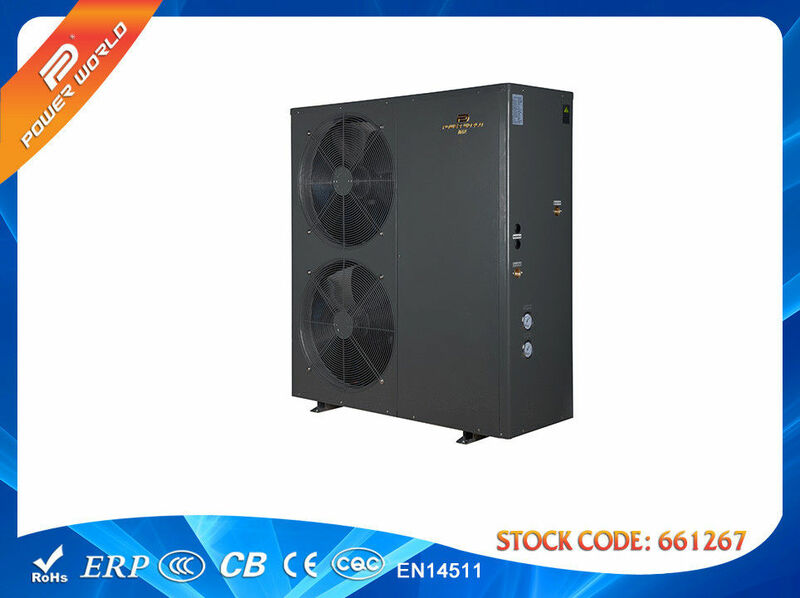 economical and high-efficiency: using heat pump technology, compared with other ordinary hot water equipment (for example, combustion oil boilers, combustion gas boilers, electronic boilers and so on), it reduces operating costs by 65-80%. In addition it creates very little pollution . bright design, easy installation and replacement. The unit is remarkably compact, with water flow switch inside. advanced controlling: extremely easy to control, because of the mini-computer intelligent controlling and LCD display controller. safety: water and electricity are insulated, no open fire, no creepage. 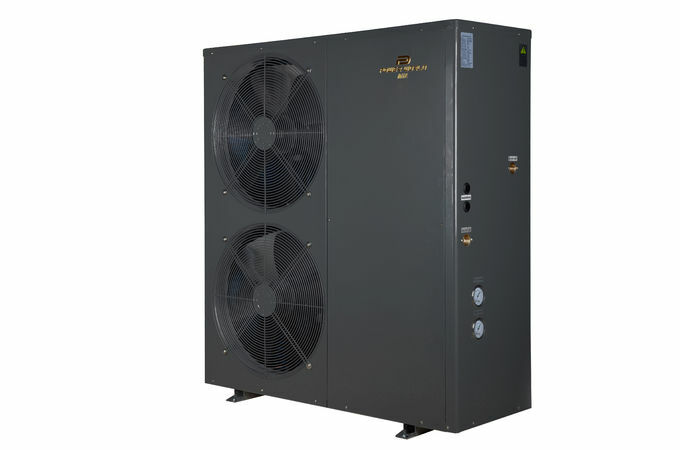 quiet: using the high-efficiency, low sound rotary or scroll compressor, low noise fan, high quality pump quiet machine. high technology heat exchangers: Due to top brand heat exchanger and V size evaporator, it runs more efficiently . safety: protected from running in bad running circumstances, such as water temperature, compressor exhaust pressure, compressor temperature, evaporator temperature and so on. 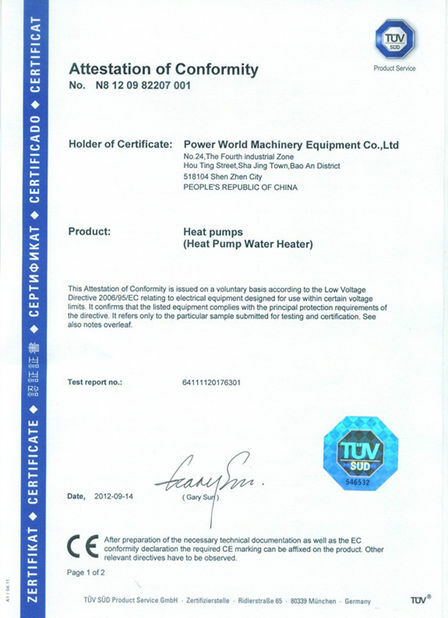 heating**: working condition, Inlet water temperature 26℃, Outlet water temperature 28℃, Dry bulb temperature 15℃.